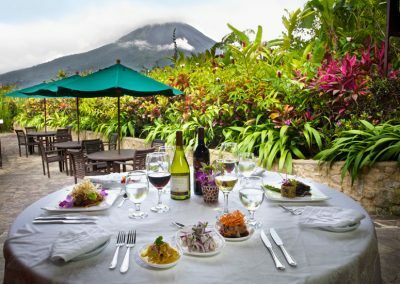 This picture-perfect volcano sits high above the rainforest canopy at 1,633 metres above sea-level. 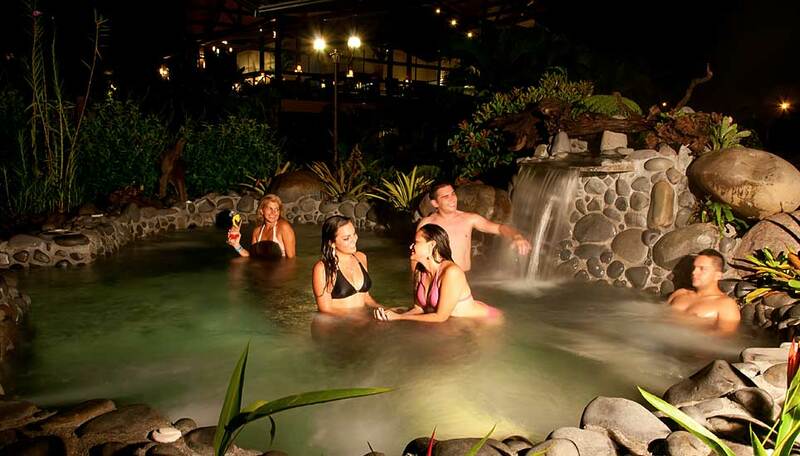 Arenal is a big drawcard in Costa Rica. 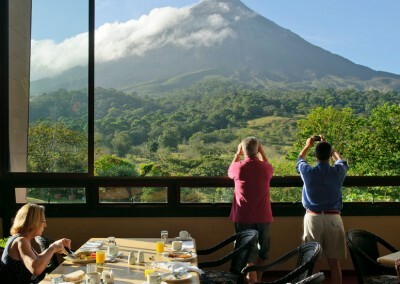 A picture-perfect volcano sits high above the rainforest canopy at 1,633 metres above sea-level. For now there are no spectacular molten lava night views, but this iconic volcano remains an attractive landmark. There is more to this area than the volcano alone though. The biodiversity of this area is high. Howler monkeys, white-faced capuchins and anteaters are relatively common not to mention the incredible variety of birds that we have come to expect of Costa Rica. 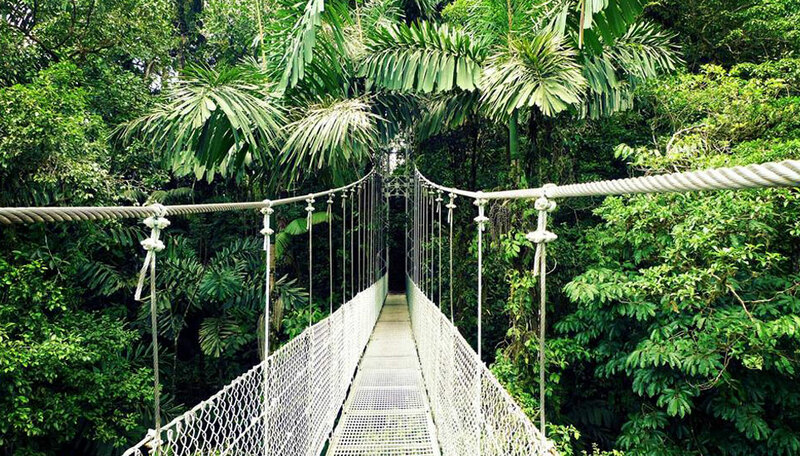 Lots of hiking trails exist that will take you through varying landscapes including canopy walkways and luscious thick rainforest. 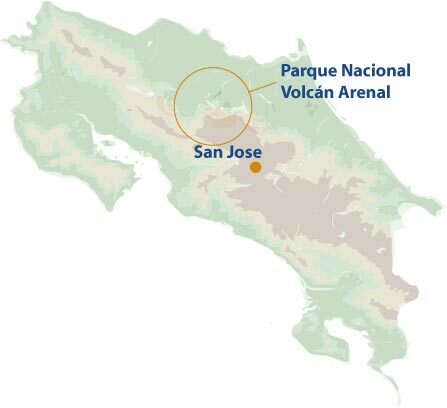 Arenal Volcano – Even though you can no longer hike up to the rim of this volcano (safety first) it is still an incredible sight to behold and many visitors flock here for just that. The top is often shrouded in a sphere of cloud which still provides stunning imagery for the photographers amongst you. 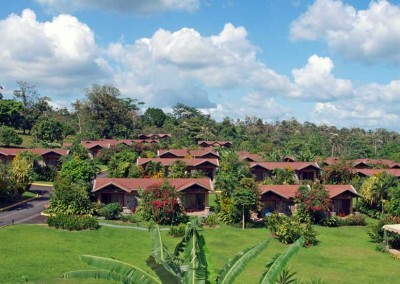 Wildlife – Traverse through thick rainforest looking for fauna highlights such as deer, tapirs, quetzals and hummingbirds. 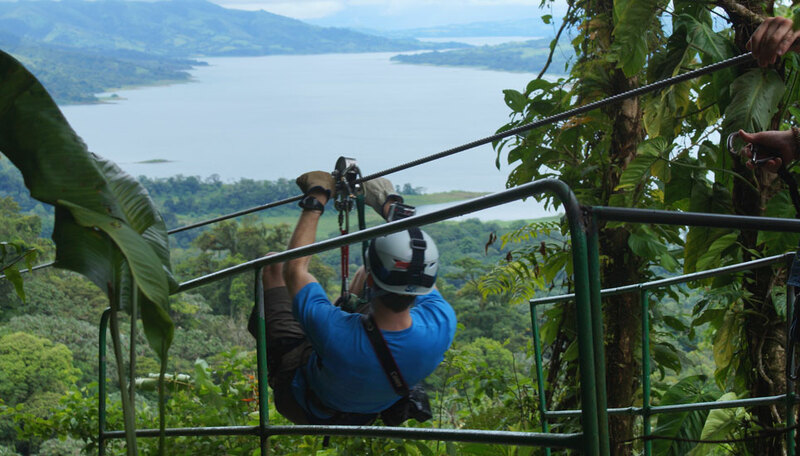 Canopy Tour – Enjoy a zipline canopy tour, what better way to experience the rainforest from a different angle. 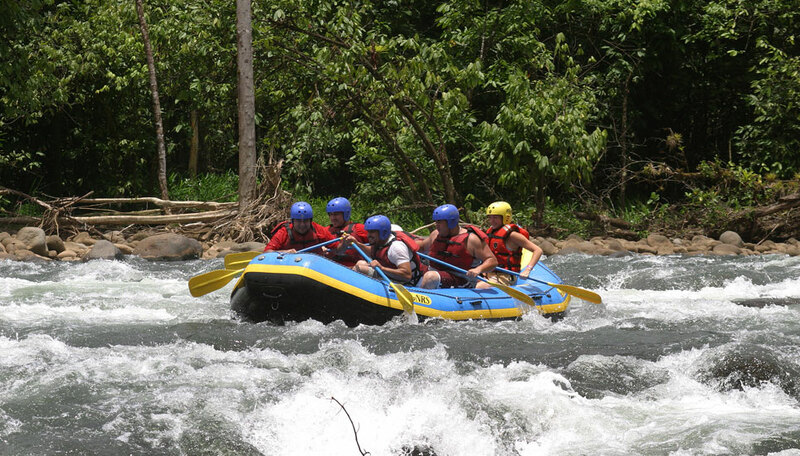 White water rafting – If the canopy tour is not enough, adrenalin seekers can also ride the rapids here. Lake Arenal – See the mighty volcano reflected in the clear waters of the lake. 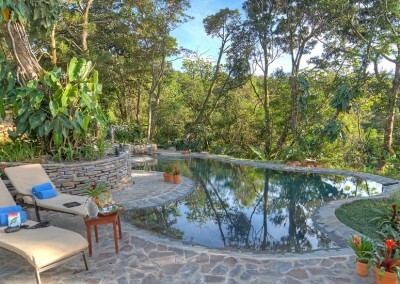 An ideal location for a bit of R&R on your trip. 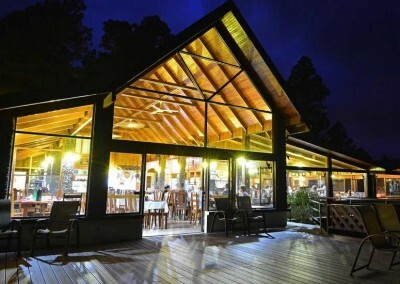 It’s also possible to partake in a bit of fishing or try your hand at windsurfing. Hot Springs – No matter the time of year, the springs are always welcome particularly after some of the more strenuous hikes. Horse riding – Experience a different perspective of the volcano from horseback. 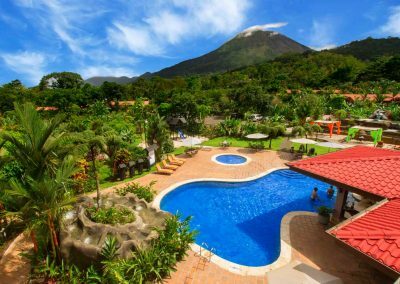 Arenal can be visited all year round but is probably best in the dry season, December to April although it will be at its busiest. The green season can still be very good though, and you will get some fantastic views of this iconic landmark. From May to September you will get sun in the mornings with the rain usually making an appearance in the afternoon. The rains are heaviest September and October. 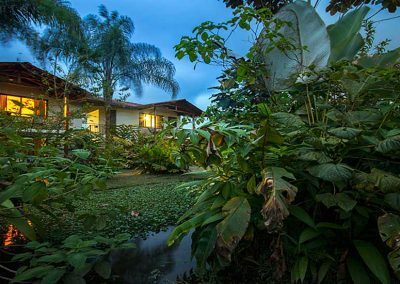 Get more advice about when to travel to Costa Rica on our When to Visit page. 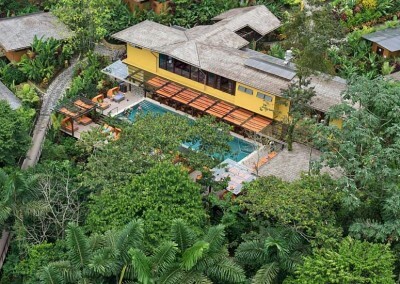 Arenal has a good selection of places to stay, but it does tend to get busy in peak season so it is advisable to book early.